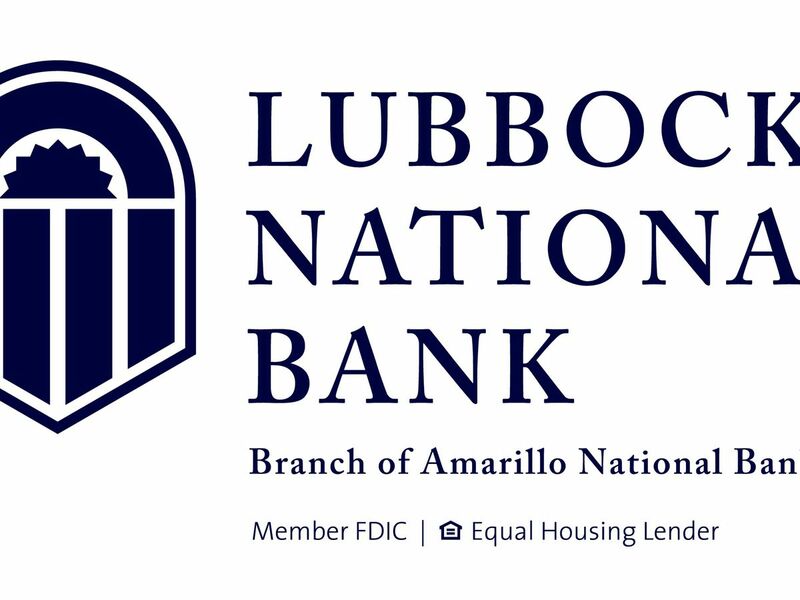 LUBBOCK, TX (KCBD) - An El Paso man is in jail for money laundering after breaking down along I-20 in Nolan County earlier this month. Ramon Arreola, 52, of El Paso was arrested on Feb. 2. According to a Texas Department of Public Safety release, Arreola was stranded on I-20 in a 2007 Dodge pickup. A state trooper stopped to assist the driver and suspected criminal activity. A Texas Parks and Wildlife Department canine unit responded and the canine alerted the officers to search the vehicle. The pickup was searched and multiple bundles of cash amounting to more than $388,000 were found concealed within a toolbox. Arreola is currently in custody in the Nolan County jail.